F8 Creates; "Cyber Essentials" Certified ... Are you? F8 Creates; “Cyber Essentials” Certified … Are you? 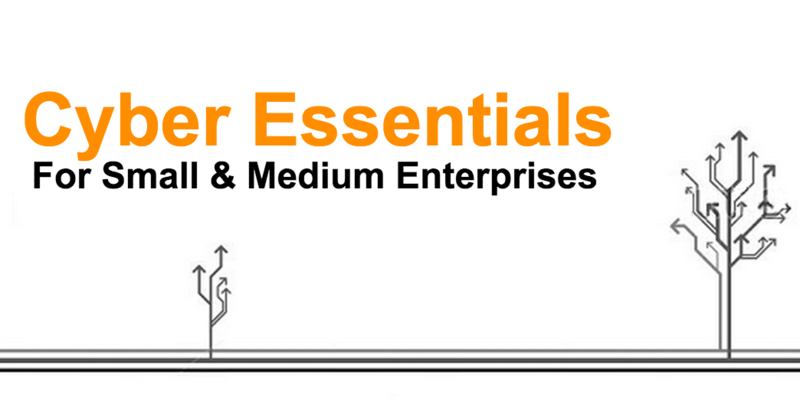 Cyber Essentials is a Cyber Security framework that has been constructed to outline a range of fairly simple to implement but very effective controls for companies to help reduce the chance and impact of cyber attack. Almost all companies – big and small – will have various machines connected to the internet. Any machine that is connected to the internet could be seen as an open door to attack by someone with negative intentions. A good analogy would be the home. In this day and age, we don’t think twice about leaving our homes without locking the windows and doors. Yet a lot of companies are running their business leaving the metaphorical doors to their data wide open. Of course, their data might not just belong to them; most companies hold data belonging to their customers or clients. If held data is compromised, it could be damaging to both the company and said companies clients, the result of which could be catastrophic, especially if the third party were to take legal action. The Cyber Essential Scheme is recognised and endorsed by the UK government, and some companies, especially those who hold particularly sensitive data are starting to require this level of certification from the companies they work with. By becoming Cyber Essentials Certified we have taken some very simple steps to protect ourselves against attack, thus giving ourselves and hopefully our clients a little bit of peace of mind when it comes to passing their data to us. If your business is an SME it is our recommendation that you do same! Fortunately the scheme was designed with SMEs specifically in mind making it a lot more affordable both financially and in terms of the time it takes to complete. If your business is based within Worcestershire, you may also be eligible for professional assistance and grant funding to further relieve the burden on yourself and your staff. Lastly, a quick thanks to Rae, Sam and Jon at 3SDL for making the whole process of obtaining the certification entirely painless for us!